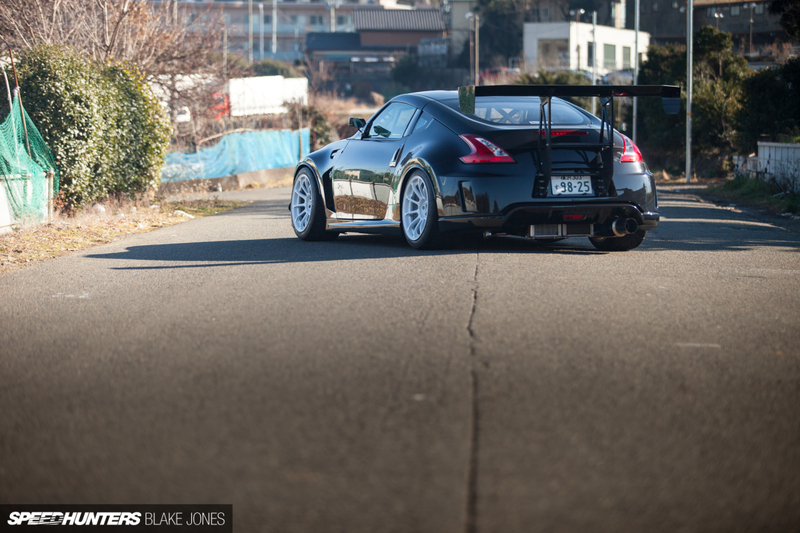 I’ve always had a thing for 370Zs and examples like this make me go “hmmm” lol. Below is the kind of work The Advance Workshop is into, mouth watering stuff. 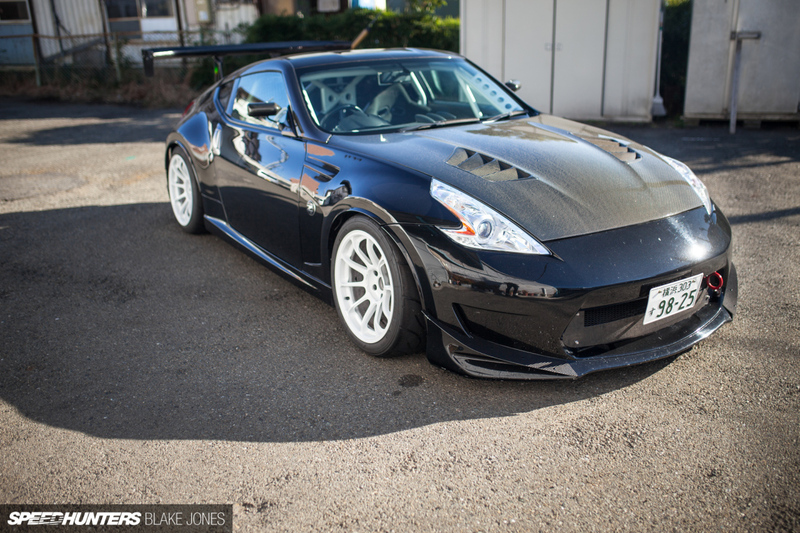 Full read and shoot at Speedhunters. More about The Advance Workshop here as well. This entry was posted on April 9, 2018 by craze191st. It was filed under Automotive and was tagged with 370Z, Advance Technical Factory, fairlady z, fuji speedway, nismo, nissan, Yokohama, z34.